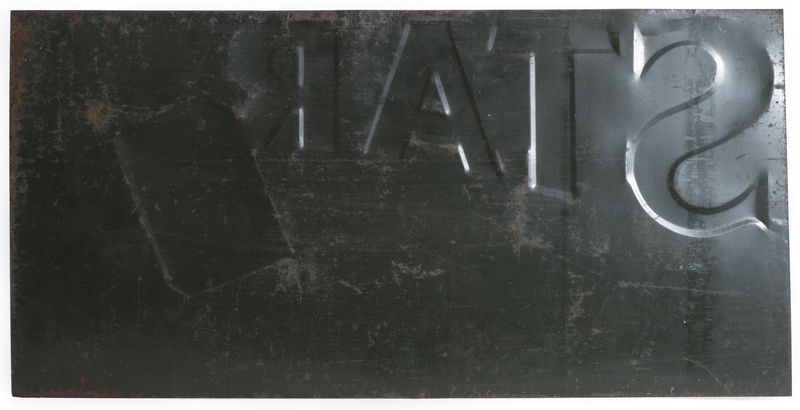 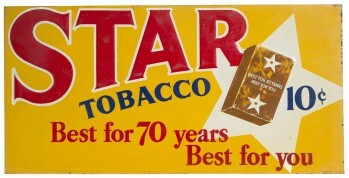 24" x 12" Single Sided Tin Sign for Star Tobacco. 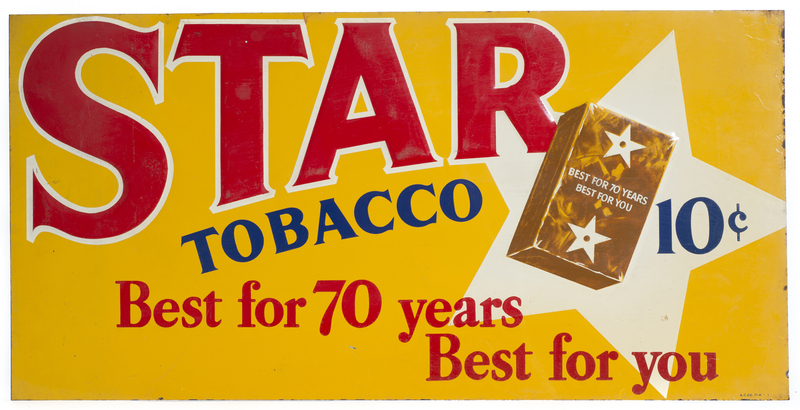 Attractive and colorful graphics show the Star Tobacco pack, sign is marked ACCo 71-A. 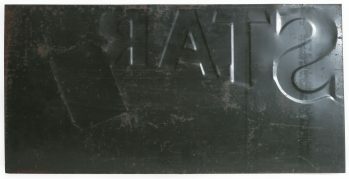 Light scratches that are mentioned for accuracy only.